On certain occasions, having your own personal stash of liquor makes all the difference. 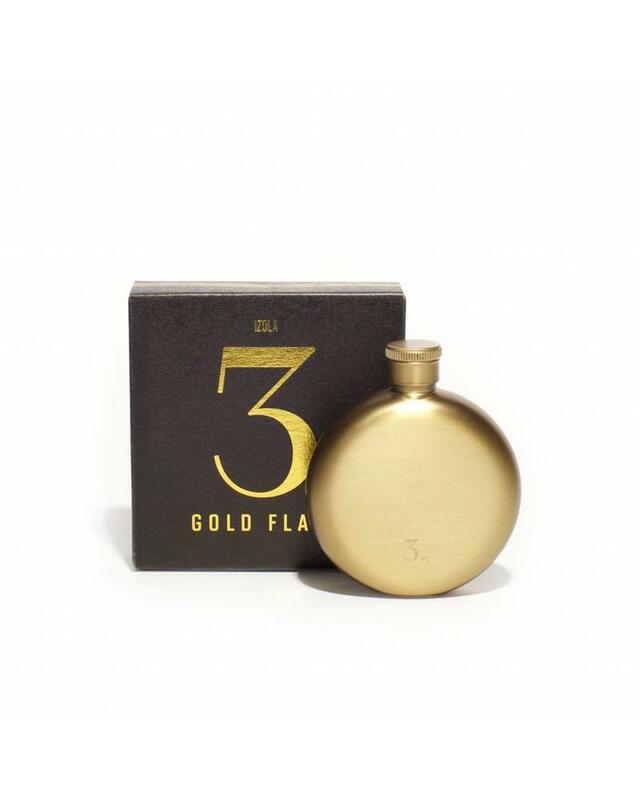 Overcome any dull moment in style with our new Gold Flasks. Just don't forget to share the wealth!